A lot of our couples are torn on whether or not they should do a seating chart for their wedding. We put together a tie bit of information to help out with this. You can guarantee that families get to sit together. You can guarantee that singles will be at a table where they can mingle and feel more comfortable. You can guarantee that people with the same interest can sit together. You can manage family drama by placement of family members who don’t always see eye to eye. You can manage food allergies better by letting the caterer know which table consist of people with allergies. You can guarantee that people have their own space for themselves and their belongings. People can sit where they want with who they want. You don’t have to mess with a seating chart or map. Less work on your part. People will most likely end up sitting with someone they don’t know, which is good for mingling. Free seating is great for small, intimate weddings or events. You do not need a seating chart if you are keeping things casual. You choose… seating chart or free range seating? 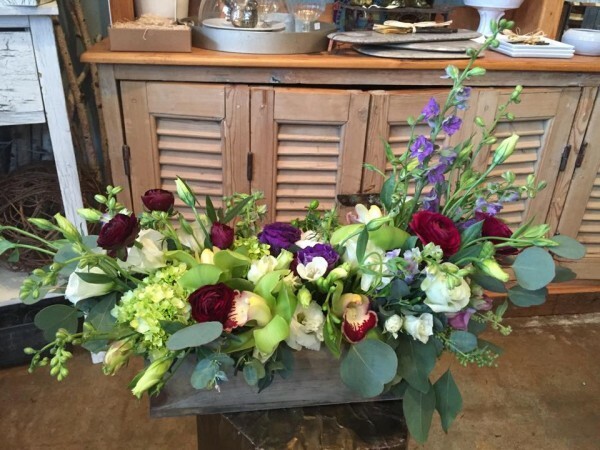 This week we are honored to feature Verbena Floral Design. 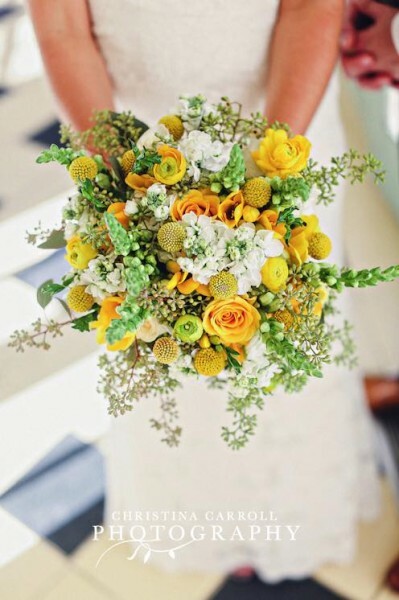 We have nothing but great things to say about this group of creative florist. 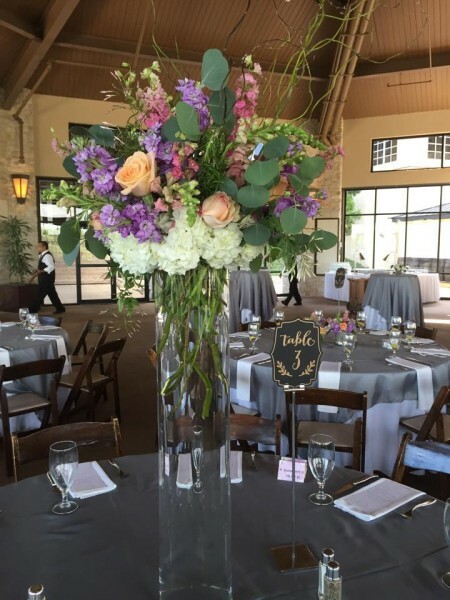 We have worked with them on multiple occasions and life is good when they are our floral partner at an event. Let’s start off with this stunning bouquet. Their use of this color pallet is stunning and well executed. 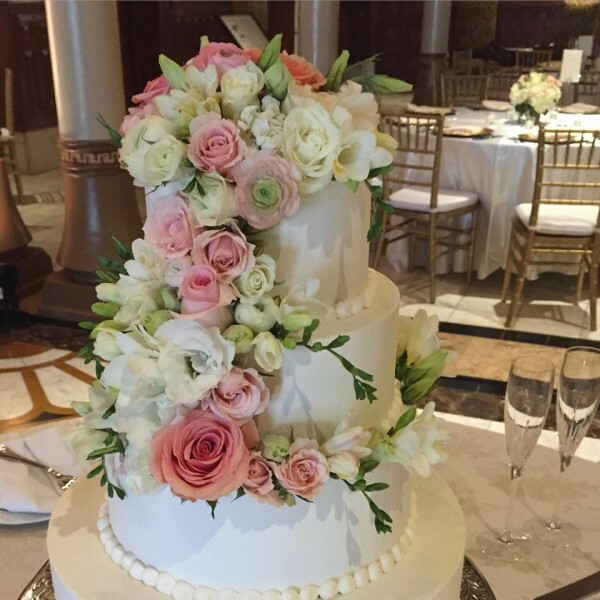 Ladies and gentleman, now this is how you do floral on cake! Two words: Swoon worthy. We have been crushing hard on low profile floral arrangements. This one is more than a crush… we LOVE this floral arrangement. Have you ever seen a trend and thought to yourself “how did this become popular?” That’s how I feel about the pineapple trend. It is so random, but cute and I love it! 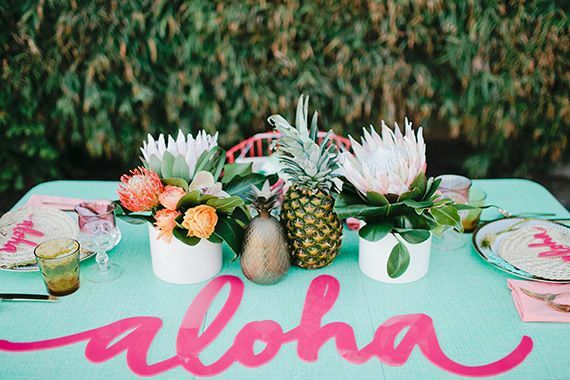 Pineapples can be seen at weddings, on coasters, on prints, and at parties everywhere! Let’s see what this craze is all about. This is an awesome color palette. 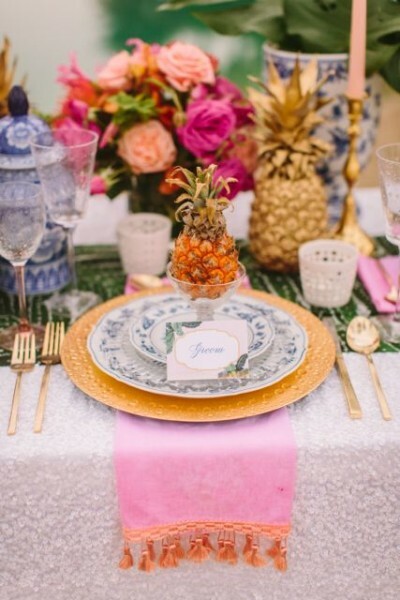 I am obsessed with the bright colors and the simple use of a pineapple to liven it up. 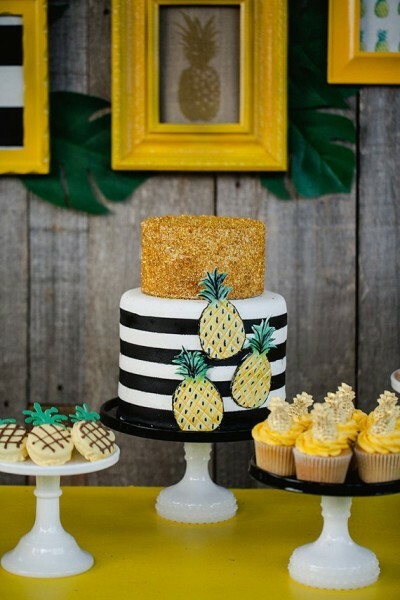 What a cute, cute, cute dessert table. The colors are on point or on “fleek” as everyone is saying these days. What’s better than a pineapple? I MINI pineapple. SOOOO CUTE!! I am in love with everything about this picture. 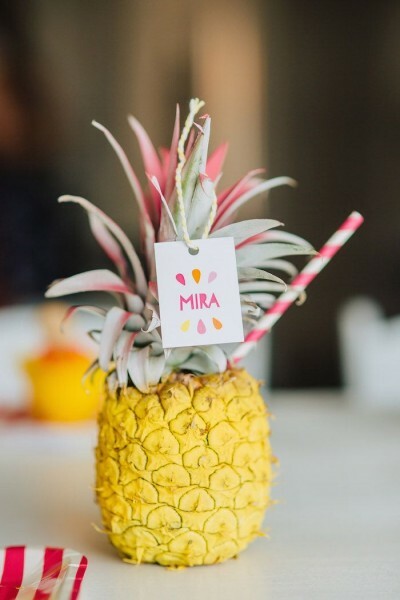 I’ll take a drink out of this pineapple any day. Yes, please.